Finding a cab in NYC is difficult enough without the added stress of trying to catch a wheelchair accessible taxi. Waiting for hours at times only to receive a vehicle that does not adequately accommodate your crutches or wheelchair is never a pleasant experience. At Cathay Express Transportation we understand what it is like to be disabled and living in New York; it can be exhausting, especially when you make it to your doctor's appointments late. With our handicap transportation services, you won't have to worry about being on time, being treated with respect and care, and being overcharged. When you need fast and safe transportation for the disabled in NYC, call Cathay Express Transportation for our wheelchair accessible cab service at (212) 261-5555. At Cathay Express, we provide transportation for wheelchair patients, transportation for the disabled, and transportation for the elderly in and around New York. Even if you just need a little more assistance that other taxis in NYC, Cathay Express has the trained drivers and handicap taxis to aid you and your company in getting where you need to go. We provide professional, non-emergency transportation for elderly and disabled individuals who want to travel to their destination safely and in a timely manner. Our drivers are CPR certified and first aid trained, so you’ll never have to worry. Cathay Express Transportation is an ambulette service that specially trains our employees in transporting elderly and disabled passengers. All of our drivers are CPR certified and will pick you up at your door, assist you into the vehicle, and help you to your destination. You can count on Cathay Express to provide you with a safe ride 24 hours a day, 7 days a week and take you wherever you need to go. You or your loved one can travel securely with peace of mind knowing that they’re in the hands of an expertly trained driver. We provide professional, non-emergency transportation for elderly and disabled individuals who want to travel to their destination safely and in a timely manner. If you or your loved ones need compassionate and prompt drivers of wheelchair accessible taxis, you can turn to Cathay Express for handicap accessible car service to the airport in New York. From individuals who just need help getting around NYC to care facilities whose patients need rides throughout the day, Cathay Express Transportation has the fleet of wheelchair accessible cabs suited for the job. Our handicap taxis are capable of securing walkers, wheelchairs, and any other essential equipment you have to bring with you. 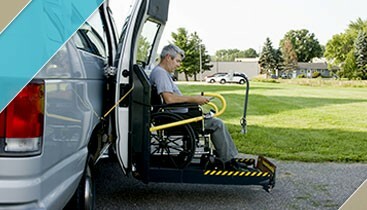 We can even fit stretchers in our wheelchair accessible taxis! Like the majority of taxi service providers in New York, our wheelchair taxi drivers are licensed and required to maintain a clean record. Unlike our competitors, however, Cathay Express Transportation is an ambulette service that specially trains our employees in transporting elderly and disabled passengers. All of our drivers are CPR certified and will pick you up at your door, assist you into the wheelchair accessible taxi, and help you to your destination. 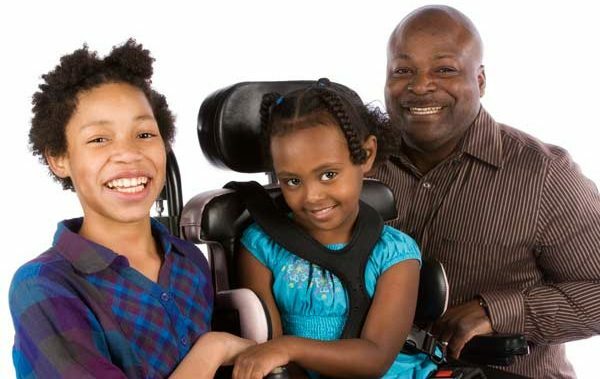 Every one of our handicap transportation drivers has been first aid trained, which means that your mind can rest easy knowing you are in very capable hands having trusted Cathay Express for your wheelchair accessible transit needs. We have a diverse multicultural staff of handicap transportation experts that allows our team of wheelchair taxi drivers to more easily communicate with our clients who depend on wheelchair transportation services daily. Our handicap transportation is available throughout all five boroughs in New York, so regardless of where your plans are taking you, we can get you there in one of our wheelchair accessible cabs. Paying for transportation is expensive, but we make it easier for you with our insurance accepted handicap transportation services. 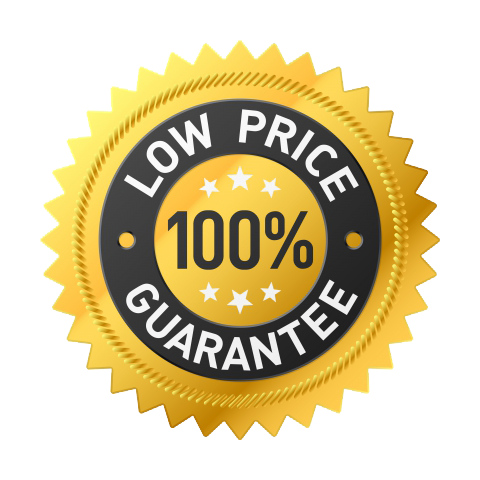 We accept most major insurance policies for our wheelchair taxi service, so whether you are traveling with family or need private wheelchair transportation, you won’t have to pay out of pocket if your policy covers this service. We also accept the majority of credit cards for private wheelchair transportation and our other taxis for wheelchair users, so even if you need a ride and your insurance isn’t covering transportation, you won’t have to worry about paying in cash, either. You can count on Cathay Express to provide you with a safe ride twenty-four hours a day, seven days a week. When you need a taxi that is wheelchair accessible to get home before the sun even rises, our transportation for wheelchair patients is available to get you there unscathed. If you need wheelchair accessible transit on the weekends, late at night, or even on a holiday to see your loved ones, you can call Cathay Express for our wheelchair accessible cab service. Click the button below & our staff will contact you within 60 minutes! Cathay Express Transportation is dedicated to providing the elderly and disabled community with a reliable medical transportation service that works within their schedule. We offer our wheelchair accessible taxi driving services and our non-emergency medical transportation services twenty-four hours a day, seven days a week, so you can attend medical appointments, care sessions, family events, and much more on your own timetable. Our trained wheelchair accessible transit professionals know how to provide the proper care to each passenger relying on our wheelchair taxi service in the tri-state area. Call Cathay Express Transportation today to schedule a ride for yourself or your loved one. Schedule Cathay Express Wheelchair Transportation Services Today! We make it simple for you to schedule your wheelchair accessible taxi transportation. You can give us a call at (212) 261-5555 to have one of our taxis for wheelchair users come pick you up, or fill out a contact form.